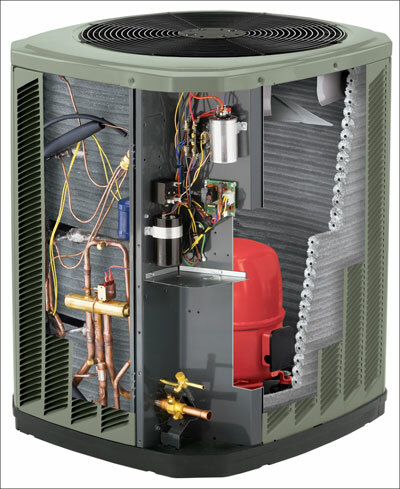 Unlike a furnace, a heat pump doesn’t burn fuel to make heat. 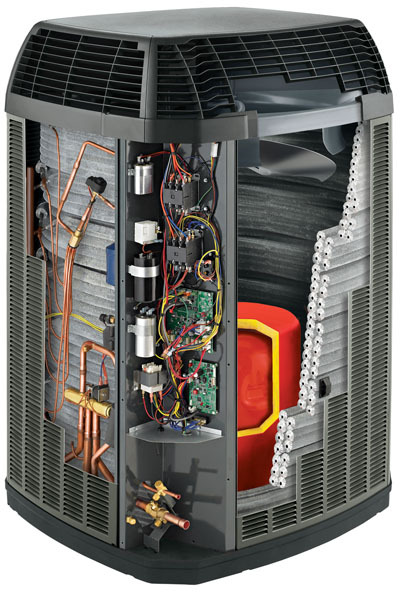 It simply uses electricity to move heat from one place to another. 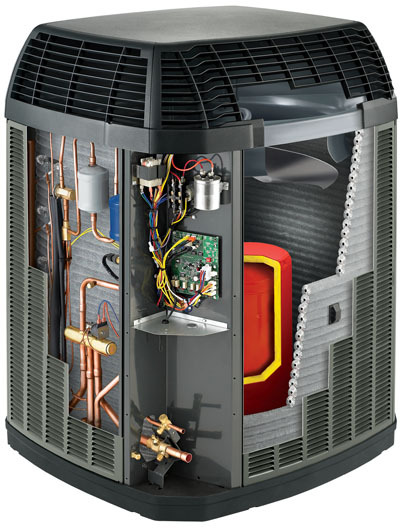 A heat pump is an energy efficient way to cool your home in the summer and heat it in the winter.